More than a sending non profit association in more than 70 countries, we are also hosting volunteers on local projects in Belgium. 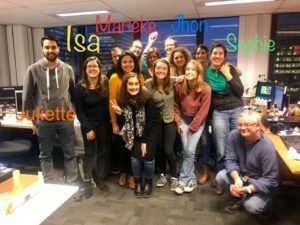 Theses projects in Belgium are in free acces for foreign volunteers under only two conditions : a high motivation and to be member of a volunteer organization (like SVI) . And, by this association, forward us application form, motivation letter and CV. You have a question over our projects in Belgium? You will find all our projects in Belgium by scrolling down this page.